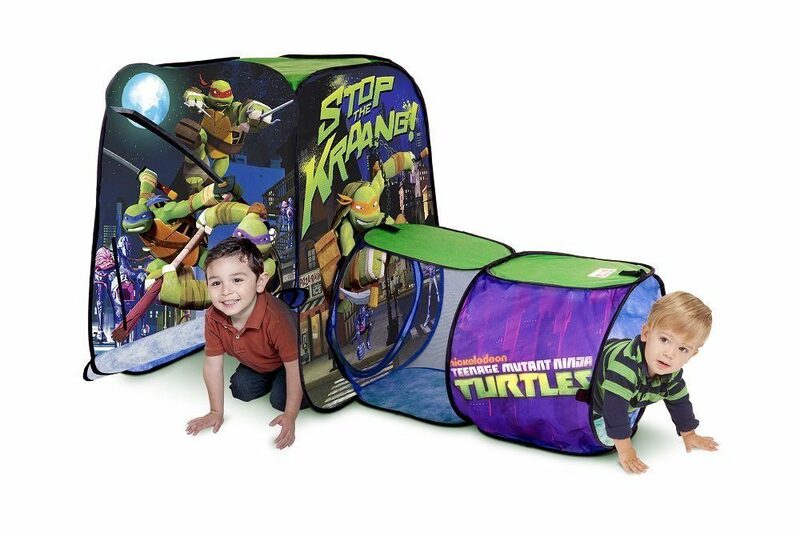 Teenage Mutant Ninja Turtles Adventure Hut and Tunnel Just $11.59! You are here: Home / Great Deals / Amazon Deals / Teenage Mutant Ninja Turtles Adventure Hut and Tunnel Just $11.59! If you have a young Teenage Mutant Ninja Turtles Fan, here’s a great gift idea for them! Get the Teenage Mutant Ninja Turtles Adventure Hut and Tunnel for just $11.59, down from $34.99. Super Saver Shipping will be FREE with an order of $35 or more or get FREE 2-day shipping with Amazon Prime.